Bonner Springs, Kansas held its annual Tiblow Days Parade and Festival on August 27, 2016. Along with the Parade there was a Carnival, a Bar-B-Q contest, and many craft venders from the area. There was also a car show. 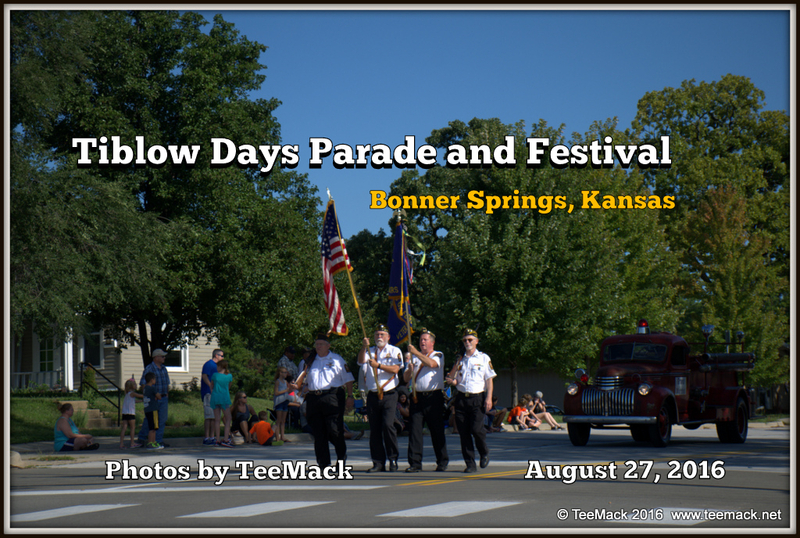 The Parade started at Lions Park and ended up in downtown Bonner Springs. Click here to view individual photos or to purchase high quality prints.